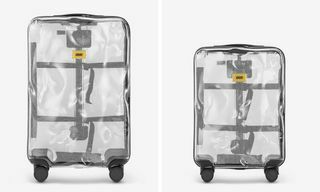 Key Pieces: The sturdy, transparent polycarbonate suitcases will be the perfect companion for any short trip or long-haul flight. 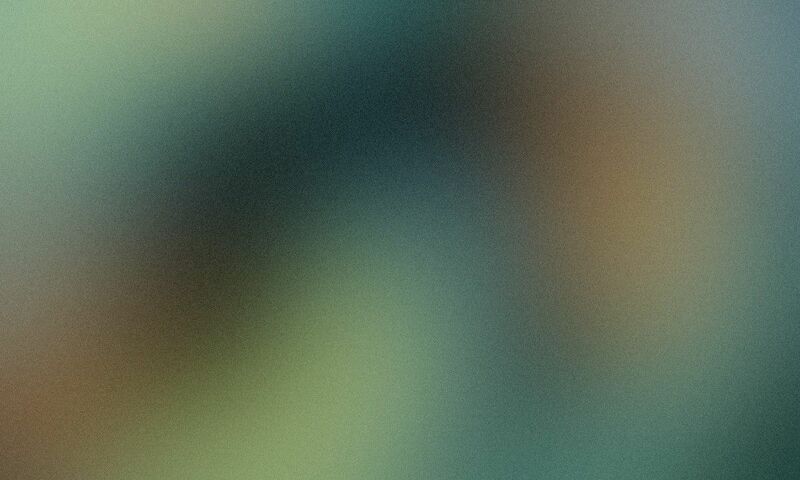 Release Date: The cases were available starting June 25 in Europe. The US and Asia see a July 2 release date. Editor’s Notes: Ahead of the hotly anticipated release of RIMOWA’s forthcoming OFF-WHITE collab, the brand commissioned director Frank Lebon to create a two minute short film that follows a young woman on her travels and explores what goes into her “personal belongings.” The video, which you can view below, was produced by Camera Club and gives us a closer look at how people may be using the RIMOWA x OFF–WHITE luggage cases upon release. 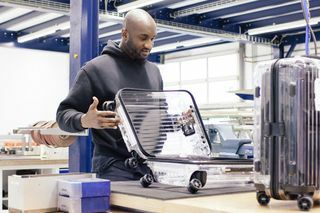 The transparent luggage case was available at select OFF-WHITE and RIMOWA outlets as of June 25, with an initial release in Europe. 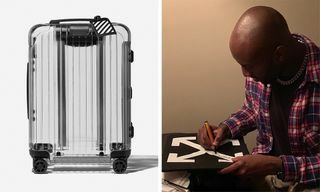 Before its debut, the collaborative piece was revealed at the OFF-WHITE menswear show at Paris Fashion Week on June 20. 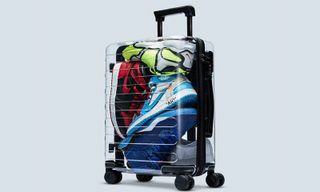 It costs €850 (approximately $990). 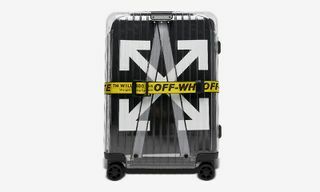 Browse some images above, then check the list of retailers stocking the OFF-WHITE x RIMOWA luggage case below. 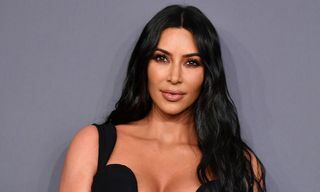 Next, check out highlights from Dior’s star-studded SS19 show here.